“What is the sound of one hand clapping?” “What was your name before you were born?” Though this course might not give you the correct answer to such mysterious questions, it will explore the characters that ask them: Zen Buddhist masters, whose adventures are first recounted in documents over a thousand years old, but whose spiritual descendants remain teaching today. We will try to understand why these sages ask their students such strange questions, and how this fits into the larger context of East-Asian thought, history, and cultural influence. Our exploration will start with a discussion of the most famous Zen masters in China. Then, we will move on to consider the spread of Zen to Korea and Japan and then to the West. Rather than provide a mere historical overview of the development of Zen (a partial objective of this course), our focus will be on the Zen master as literary and performative figure: how does one embody a Zen master? How does a master exert authority on others? 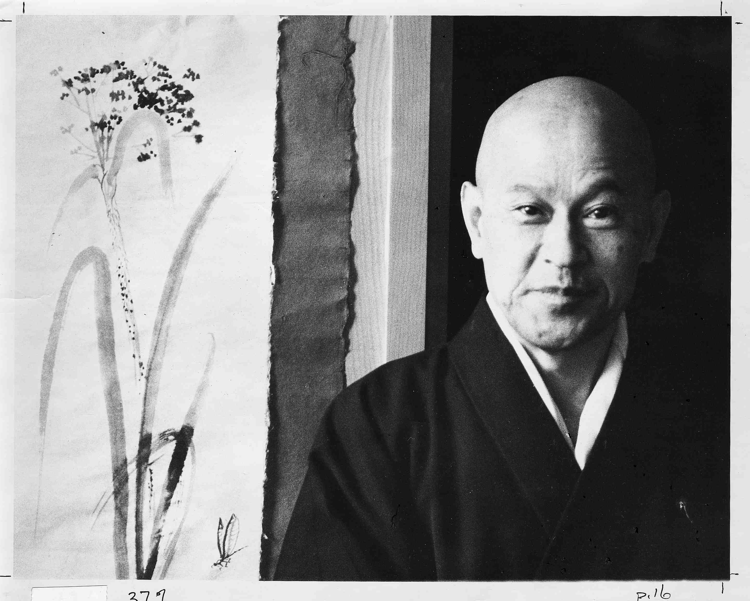 Why and how are these stories about Zen masters so mysterious and yet fascinating? Throughout, our discussion will be framed not only by recent scholarship on Zen Buddhist history but also by critical theory on (spiritual) power and authority. So the course went beyond Zen Buddhism in trying to examine what “mastery” is: how is it we attribute power to certain people. If Zen masters, as they often claim in the classic texts, are “ordinary,” how is it that a lot of people listen to them? Sometimes they’re almost like university professors claiming not to possess a PhD. Students took these questions and used them to investigate contemporary Zen masters in the west, giving presentations and posting the results in a blog. With their agreement, that blog is now open for anyone to read. They have done really good work: for some of the people discussed here, there’s very little to be found online. I’m also happy with the way they incorporated critical perspectives, even as many of them clearly admire the people they write about. Congratulations to them on this great work.